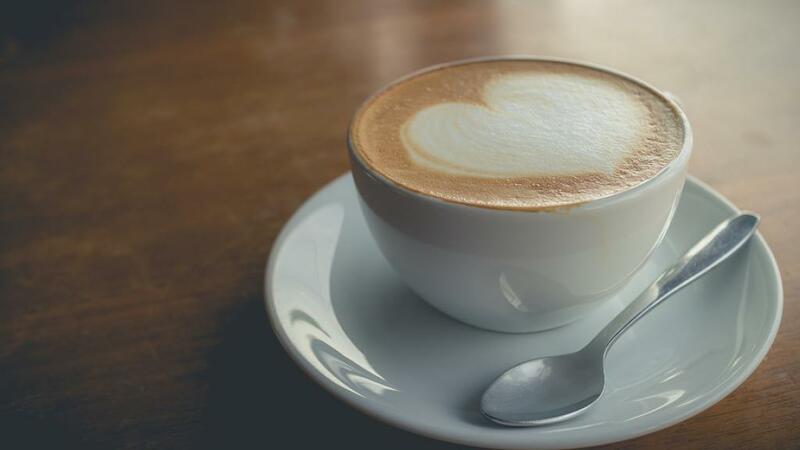 Coffee is one of the most important parts of the day and whether it’s as a kickstart in the morning or a delicious treat in the afternoon, we all have our favourite place to enjoy a cup of joe. The barista at your favourite coffee place back might know your name and order, but when it comes to finding the best brew while on holidays it can be trial and error that leaves a bad taste in your mouth. So forget all the obvious coffee hit around town, we’ve put together 5 unique ways to enjoy coffee in Port Douglas. Whether you prefer it shaken or stirred, there’s no better way to relax after a walk along the beach than with an Espresso Martini at Lighthouse Café. Served overlooking the Coral Sea, this coffee lovers delight features a double shot of Sipping Duck espresso, Kahlua and Grey Goose vodka. Coffee needn’t always be consumed in liquid form. Leave room after dinner to call into Bucci Ristorante for a traditional and delicious take on Tiramisu, a classic Italian dessert made from coffee-soaked sponge fingers, mascarpone cheese and chocolate. Enjoy a multi-sensory coffee experience just a stone’s throw from Four Mile Beach at Pullman Port Douglas Sea Temple Resort & Spa. Highly trained baristas craft The Roaster Guy premium coffee beans into the coffee of your dreams. With low acidity and juicy burnt caramel notes, the special flavour keeps you relaxed yet focussed and in the moment. When you’re looking for something a little more loco than a classic Espresso Martini, spice things up with its hot Latino cousin – the Caliente Negra. A spicy twist on the traditional, this chilli-infused cocktail is made from Incendio Patron and is shaken over ice with a double espresso then served in a glass with a vanilla sugar rim. Sugar and spice and all things nice. The balmy tropical temperatures in Port Douglas shouldn’t discourage you from enjoying a cup of your favourite beverage. When you’re looking for a refreshing alternative, look no further than the delicious iced coffee served at The Court House. Pull up a seat and watch the world go by as you sip or grab a takeaway if you’re on the move.